Peter Smith, CEO of Blockchain, recently went on Bloomberg to give his opinion on the current state of institutional investment in the cryptocurrency industry. Will Blockchain Principal Strategies Fill a Growing Need with Institutional Investors? After the recent launch of Blockchain Principal Strategies (BPS), Peter Smith, the CEO of Blockchain, went on Bloomberg to give additional insight into the BPS platform launch. For those who are unaware, BPS is a platform aimed at enticing and facilitating institutional investment in the cryptocurrency industry. Blockchain plans on improving institutional access by providing over-the-counter (OTC) trading, offering the purchase and selling of a multitude of cryptocurrencies without affecting exchange order books. Smith went on to say that the current institutional investment environment around the cryptocurrency space is ‘immature,’ expecting that the BPS platform will fill a growing gap with institutional investors. This platform will be staffed by experienced money managers, well-versed in managing and trading assets in fast-paced environments. When enquired about what makes BPS stand out from Coinbase‘s or Circle’s institutional investment services, the CEO noted that Blockchain intends to offer a variety of services, not just trading. Whether this is through research services, ‘deep-liquidity’ or custody services, Blockchain plans on offering a ‘much more comprehensive offering’ for institutional investors. Contrary to popular belief, the Blockchain CEO mentioned that institutional investment in Asia isn’t as present as people put it out to be. In fact, a majority of the inbound investment is arriving from London and New York, where large financial institutions are often situated. Despite the variety of financial institutions, Smith noted that a majority of institutions investing in the market are large family offices or hedge funds, who are most likely looking for longer-term returns. 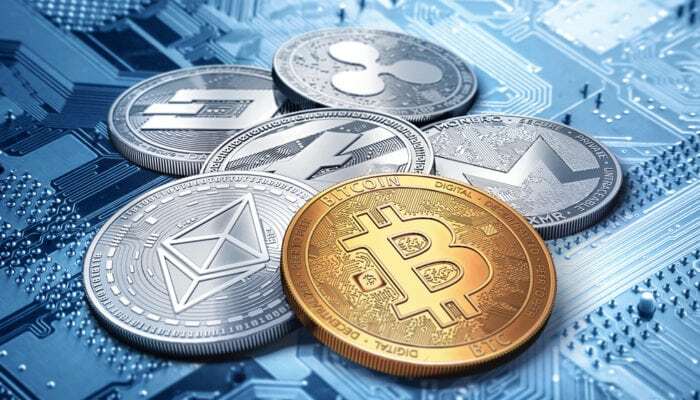 Smith sees the London and New York markets as ‘limited,’ in terms of capital flow from traditional firms, acknowledging that the cryptocurrency market is still mostly retail driven. This statement should come as a surprise to some, as it was expected that institutional investors would empty their pockets for the industry en-masse. Hopefully, a service like BPS can help to draw in institutional investment and involvement, which will undoubtedly become a vital aspect of the cryptocurrency market in the years to come.